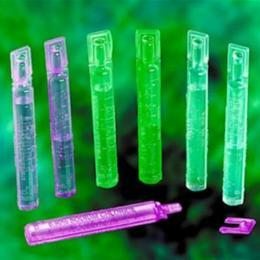 Unit dose vials for inhalation therapy. For use with any nebulizer. 0.9% sodium chloride solution. Color-coded for easy identification.